Malindo Air check-in just became a lot easier with the opening of their new KL Sentral’s city check-in service at the KL Ekspres Departure Hall. With the new service passengers can now check-in at the KL Sentral counter at least three hours prior (or up to eight hours) to departure and have their luggage sent straight through to their final destination. How safe is my luggage? The KL Sentral’s city check-in has been in operation for fourteen years, offering services to a number of airlines leaving from KLIA including Malaysia Airlines.They claim a 100% security and delivery record for checked-in luggage. Economy Traveller have used this facility on occasion, with no issues. If you arrive by car or taxi, you can ask to be dropped outside the correct entrance, on the western side of the KL Sentral building. If you’ve arrived by train, bus Monorail or LRT services, the counter is at the southern end of the building. At the base of the steps (escalator / lift) the counter is along the corridor opposite the KLIA Transit ticket counter. If you are lost, the people at the Transit counter can direct you and there is also an Information Counter in the middle of the central hall. 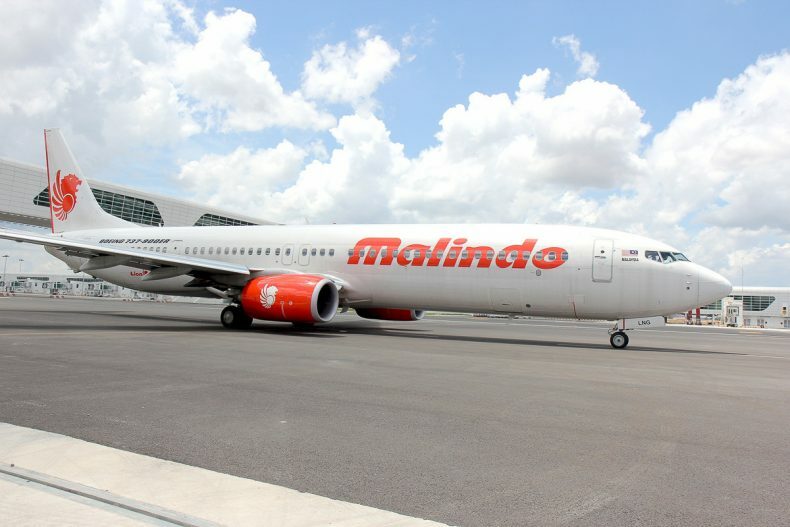 The Malindo Air check-in counters are open daily between 5.00am and 10.00pm and plans are underway for the opening of Malindo Air’s KL Sentral’s city ticketing office in the near future. Once you check-in your luggage you will need to travel on the KLIA Ekspres train to the airport. In conjunction with the launch, Malindo Air is collaborating with the operators of KLIA Ekspres, Express Rail Link (ERL), to offer special discounted one-way fares on KLIA Ekspres at MYR 40 for each passenger with a minimum purchase of three tickets. The normal one-way ticket fare is MYR 55. 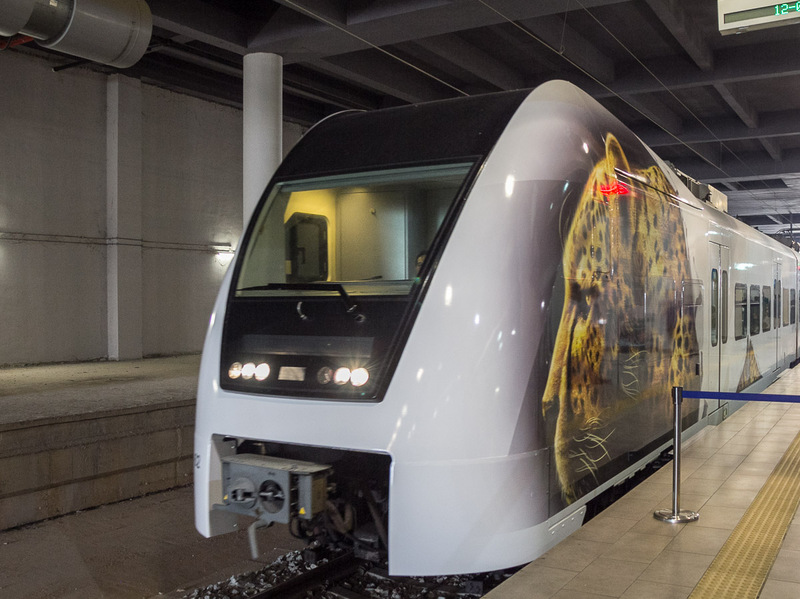 The KLIA Ekspres leaves every fifteen minutes from a dedicated platform, taking 28 minutes to reach KLIA non-stop. The trains are equipped with toilets and wifi and new trains are in the pipeline to be added in 2017. For more information or to book your tickets you may do so online via the Malindo Air website, or use Malindo Air Mobile for portable devices. Alternatively you can visit your preferred travel agent or use the Call Centre between 9am to 9pm daily at 03-7841 5388.